Hybrid Camera Revolution: Panasonic GX2 must be on the way - new GX1s marked down to $199 on eBay! 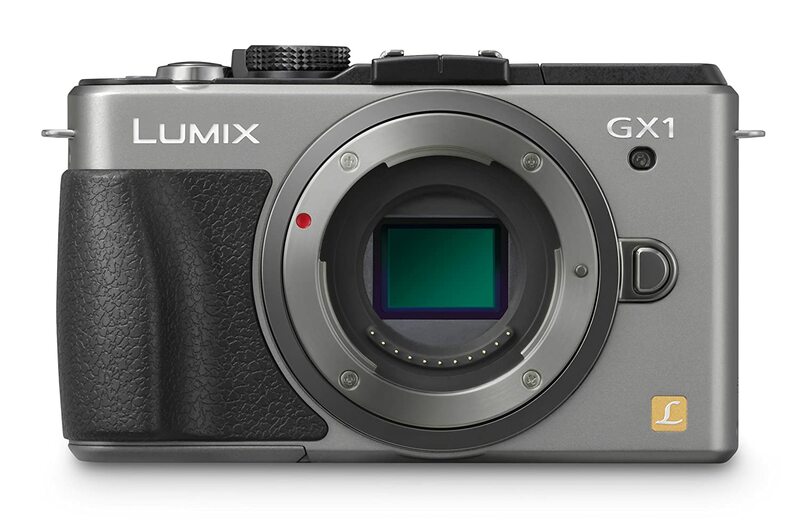 Panasonic GX2 must be on the way - new GX1s marked down to $199 on eBay! The terrific little enthusiast compact, the Panasonic GX1, is now marked down to $199 from Roberts Camera via eBay . According to 4/3 Rumors, this may be related to the expectation that the GX2 will be announced in August. The GX1 is still a great little still/video camera - and at $199 it's a steal. They won't last long at this price.